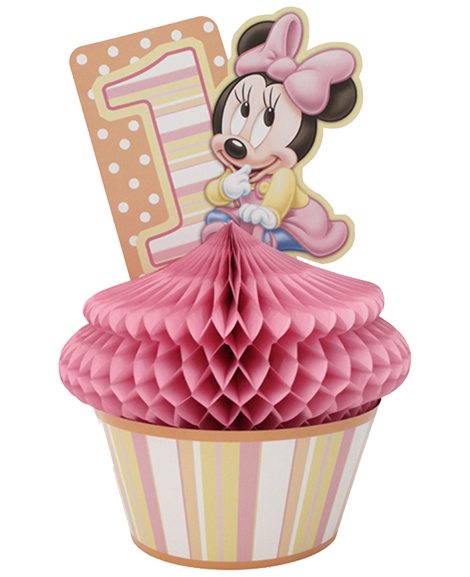 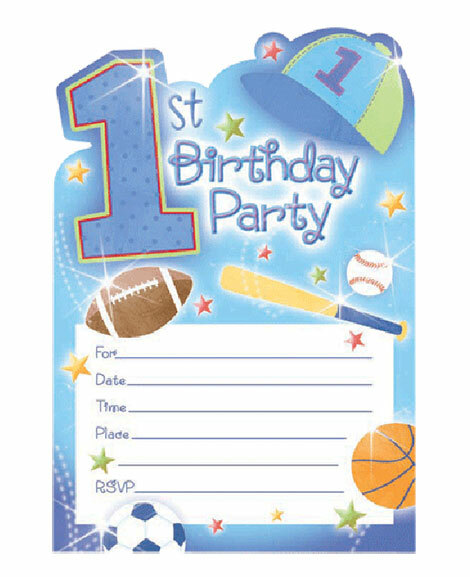 SKU: 1ST-10011 Categories: Birthday Party Supplies, 1st Birthday Party Themes, 1st Birthday All Star Party Supplies Tags: 1st Birthday, 1st Birthday All Star, party decorations, party supplies, thank you cards, thank you's Barcode: 048419761693. 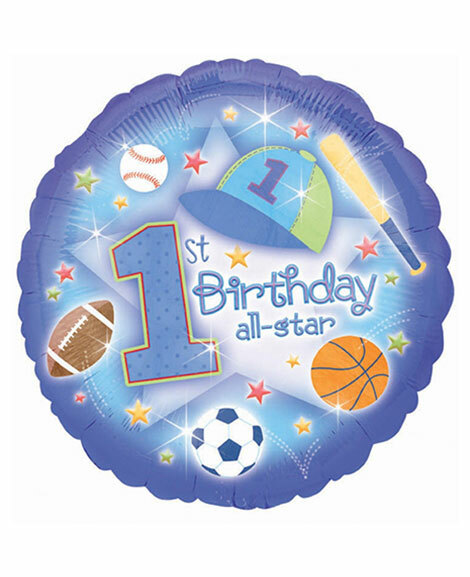 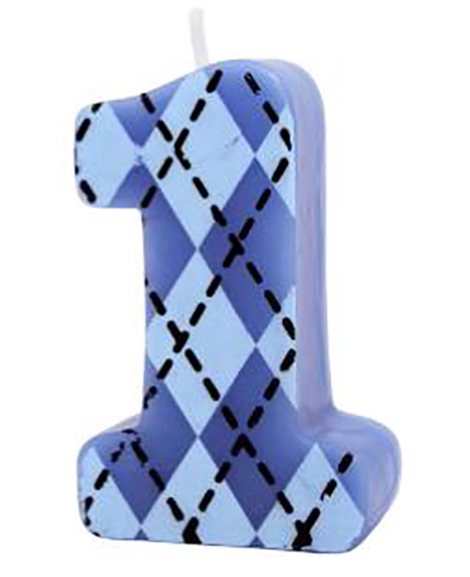 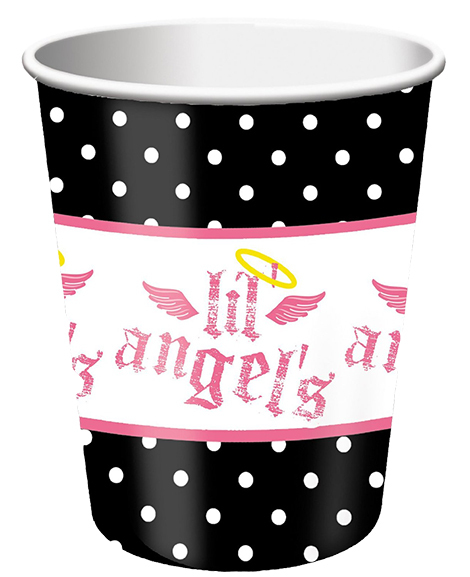 Celebrate your little slugger’s 1st Birthday with our 1st Birthday All-Star theme. Coordinating 1st Birthday All-Star postcard style Thank You Notes feature a blue background with assorted sports equipment and a “Thank You” headline with room to write a personal note.